In case you haven’t had a chance to visit the center, here is a video walk-through of our new space, shot by Eric Wise. The video begins on the street. And as you enter the building you can see that construction is happening downstairs as they ready for the new tenant. 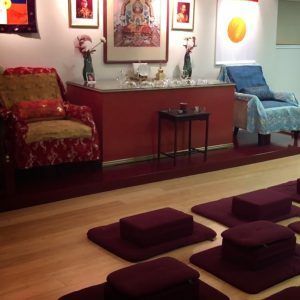 We walk up the stairs into the new community room, and finally into the meditation hall. Come by and see the new space soon!